This kit includes the beautiful black nickel (DOT approved) signal lights with dual filament 1157 colored bulbs. 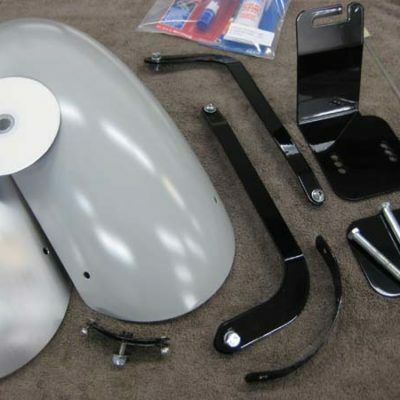 Match them with the rear black nickel light kit. 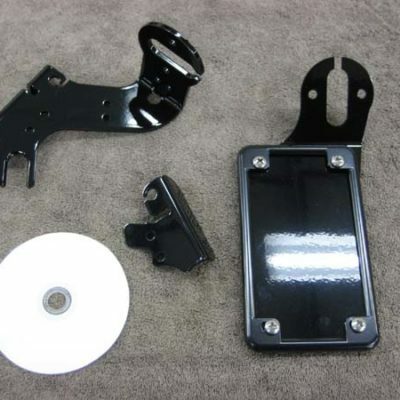 The mounting bracket is heavy 10 gauge steel and gloss black powder coated. Everything is included. Our installation video, located just above the products, will show how easy they are to install. Be sure to click on the upper left hand corner of the video to see the list of videos to choose from. These lights are awesome! No soldering required. As shown, two replacement bulbs are included.